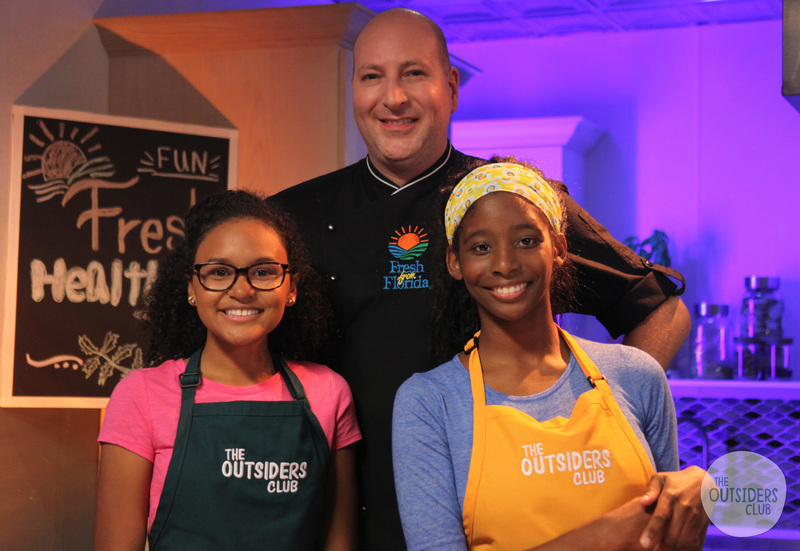 Make sure to check out the new TV Show, The Outsiders Club June 2015. I will be appearing in The Fuel Lab. Here I am with Host Daja and Chef Justin Timineri of the Florida Department of Agriculture and Consumer Services. 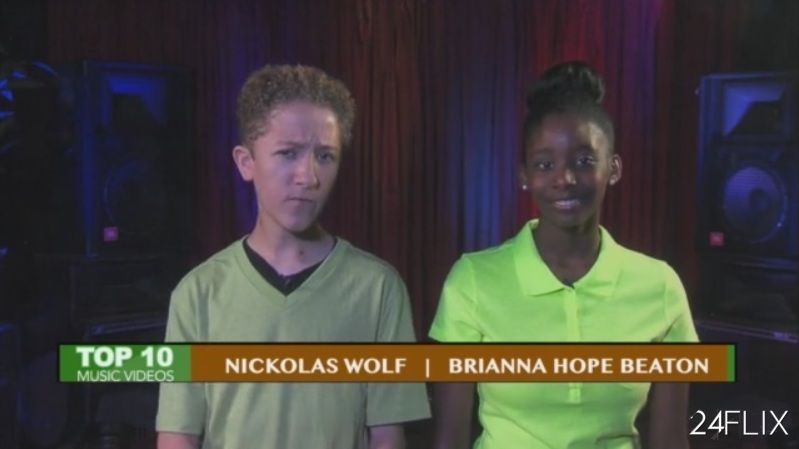 Check out hosts, Brandon Elainena, Daja and Chase as they get outside and explore nature. 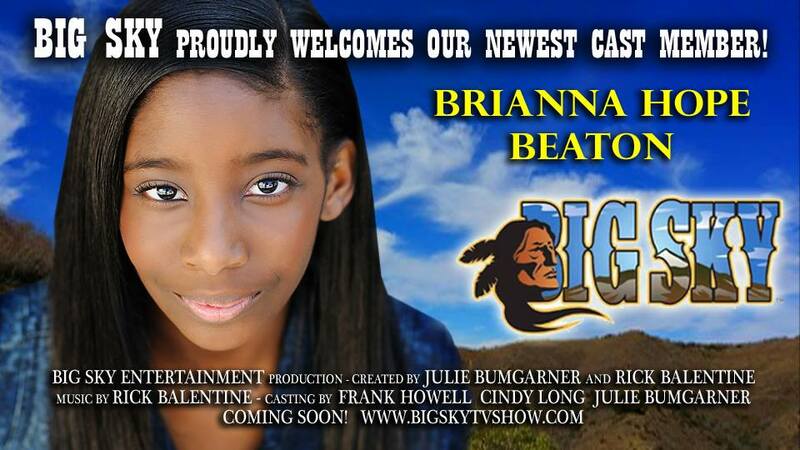 This is a show you don’t want to miss!! TV schedules will be released soon. It’s being aired on ABC/CBS stations across Florida. 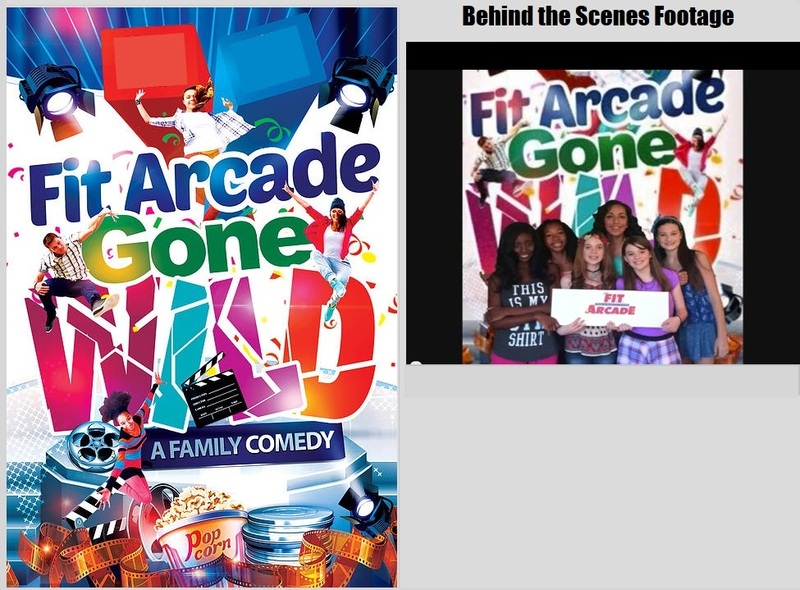 Fit Arcade Gone Wild – Great family fun film that I have been blessed to be cast in with so many other great people! Please make sure to check out the website @ http://www.thefitarcade.com and “LIKE” the Facebook page to get all the latest & greatest updates.